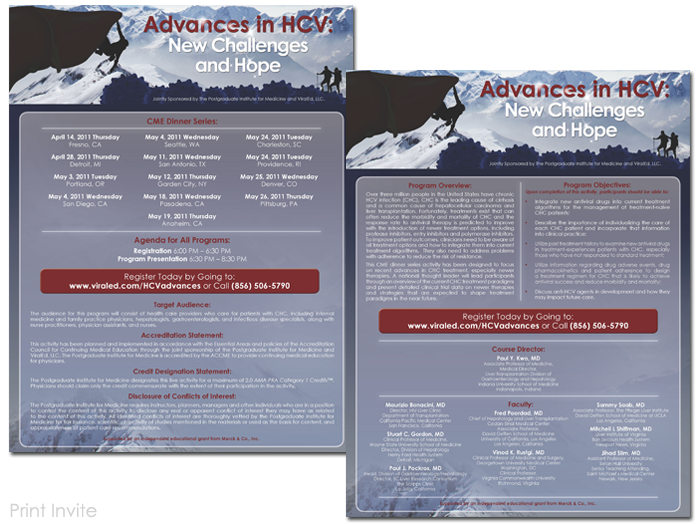 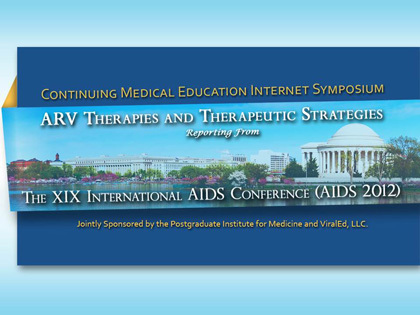 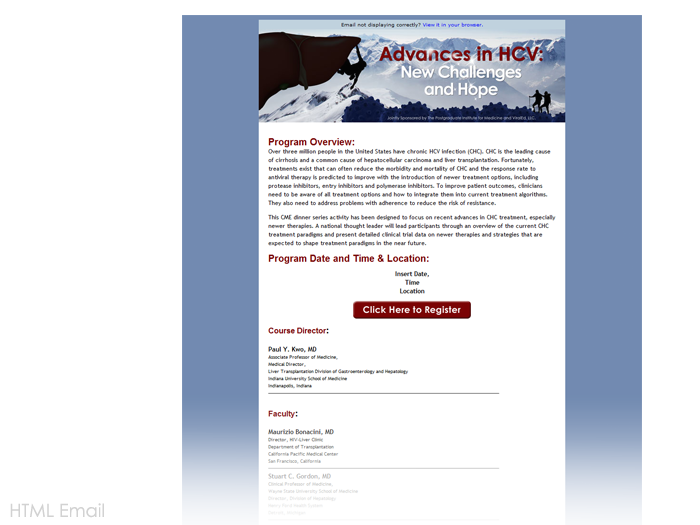 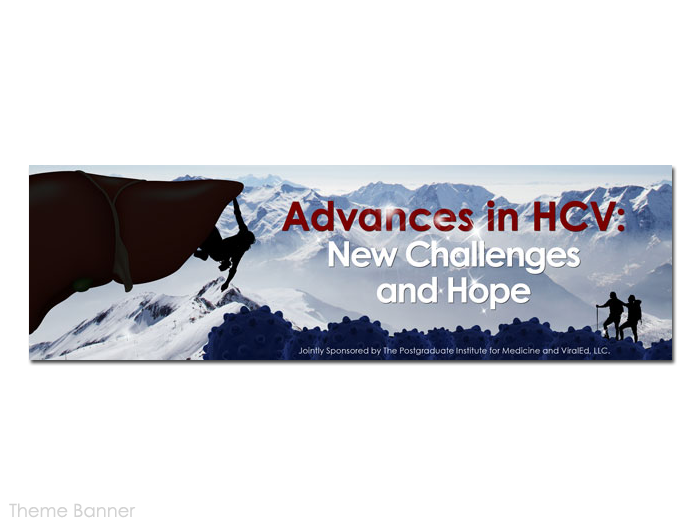 For the Advances In HCV forum, TLC Creative Services developed a full suite of visual components to assure a coordinated and consistent visual message for all aspects of the meeting. 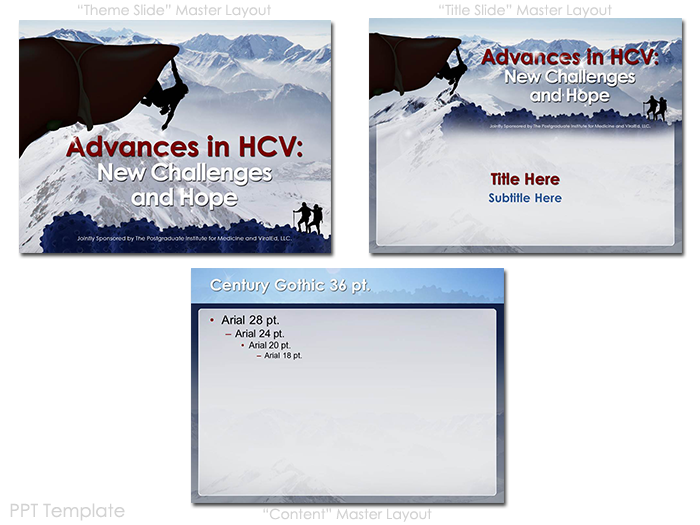 The initial element was developing the theme graphic (a liver used as the cliff the rock climber is conquering). 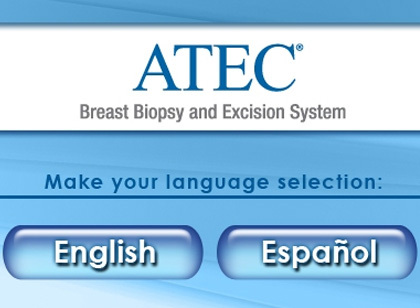 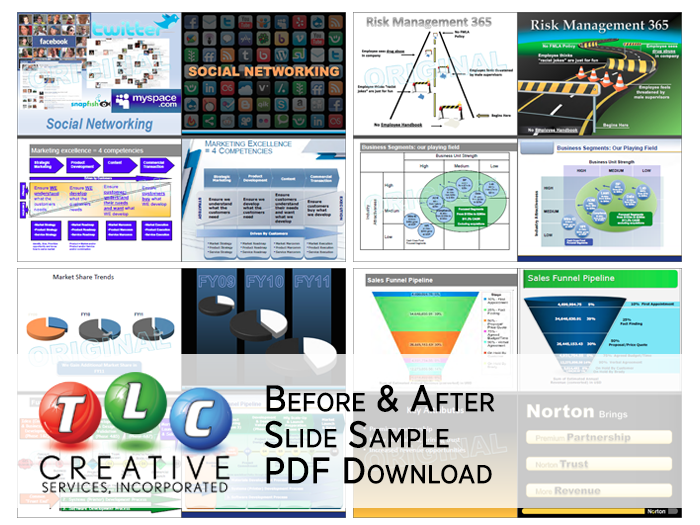 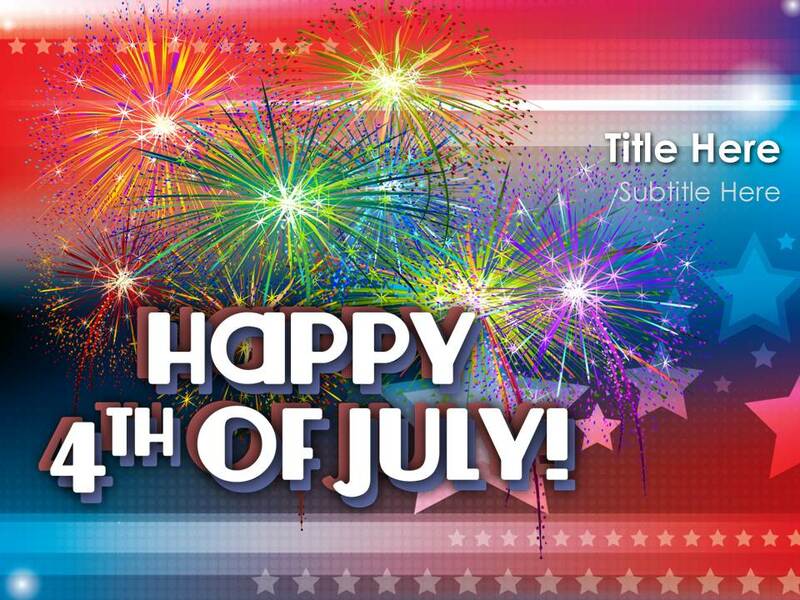 Was approved it, and its color scheme and styling cues were integrated into web banners, PowerPoint template, HTML emails, print pieces, website, and more.